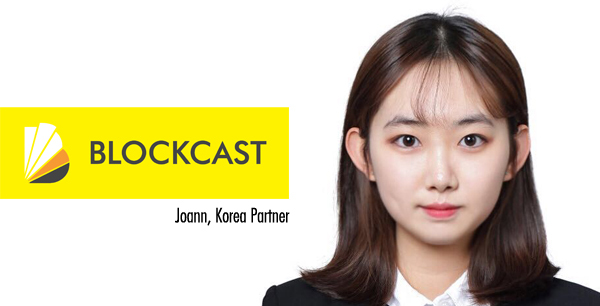 Blockcast Korea Partner, Joann is being invited to be one of the consultant for this event, Eco-Star World Championship. 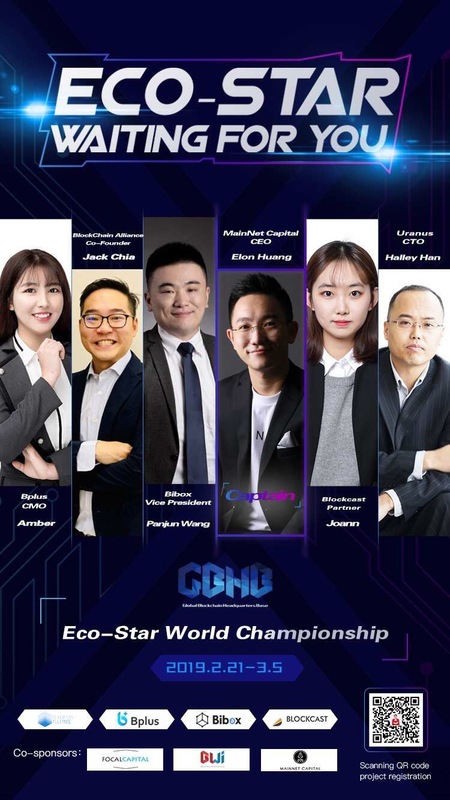 The event will be held in the world including Draper Dragon Fund (China), Node Capital (China), Miannet Capital (Singapore), Spark Digital Capital (USA), Starvin Capital (China), Hash Capital (China) Certified investment organizations are participating, and in Korea, Hilston Partners participates as a representative. This competition will be officially started in March 2019 and will be followed by a fair process to cover the final winner. Projects are currently underway for each country. 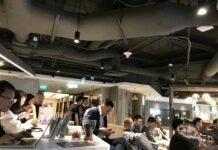 More than 45 block-chain research institutes, block-chain technology companies, cryptographic exchanges and global community leaders have joined forces for this event and more than 100 investment organizations and 300 media companies are invited.